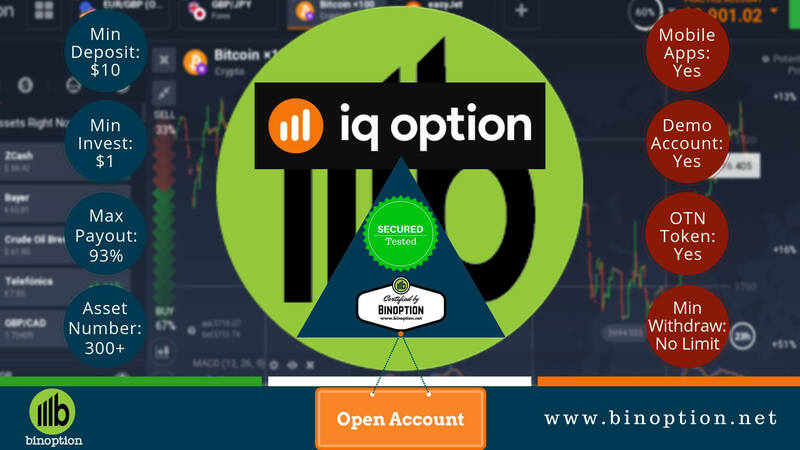 IQ Option, everybody’s favorite trading platform keeps getting better. 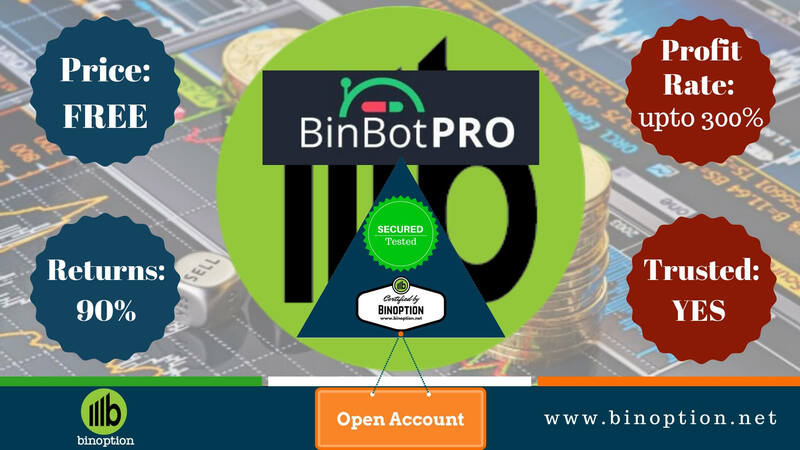 In 2019, they set out with the mission to provide more features and tools to their traders. Just three months into 2019, and they have already made a couple of additions to their platform. Traders now get 35 more indicators and 12 more trading assets. 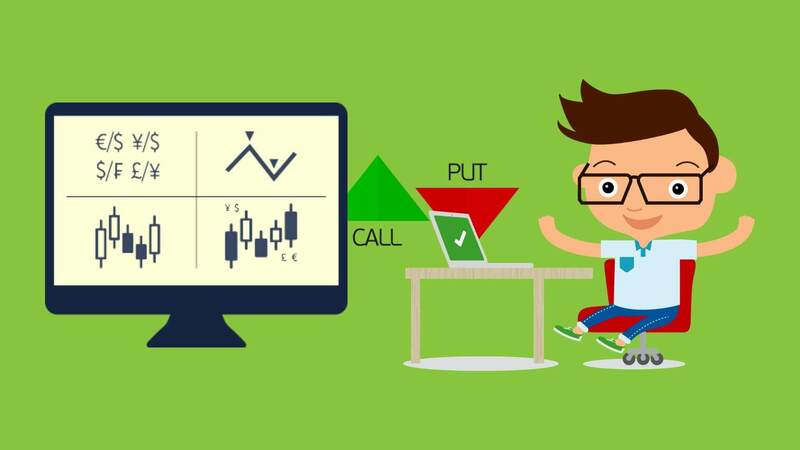 Let’s take a look at what’s been added and how it can benefit you as a trader. 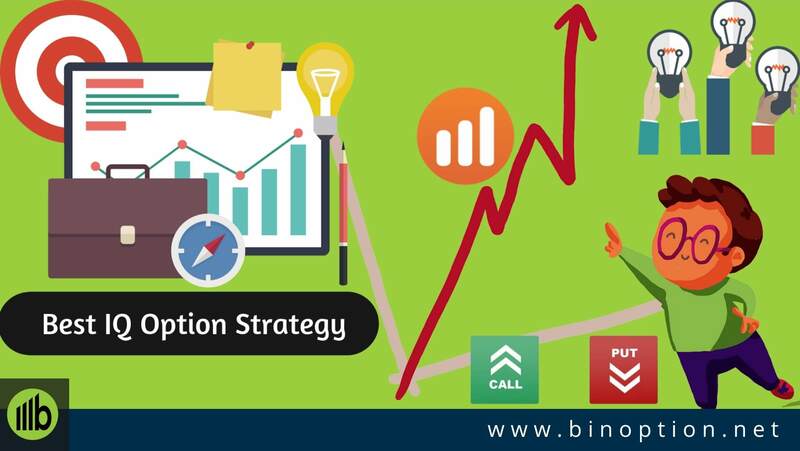 IQ Option’s trading platform had an impressive number of trading indicators to begin with. But they didn’t stop there. 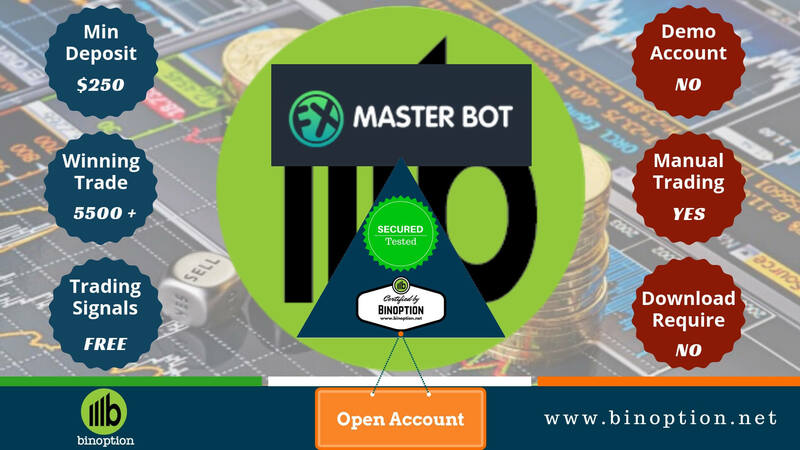 Their drive to continually provide the best possible trading experience to their traders was evident when they released 21 new indicators on February. Let’s take a look at what indicators were added in this update. 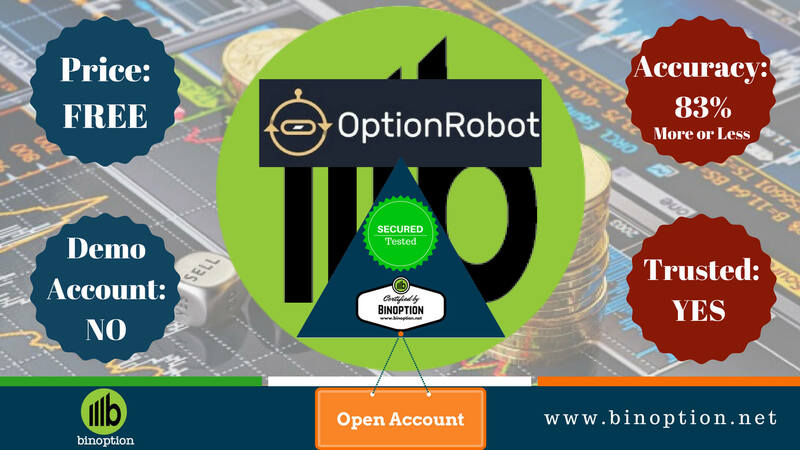 Along with these 35 new indicators, IQ Option boasts now over 100 indicators! It is probably the only broker that can make that claim. 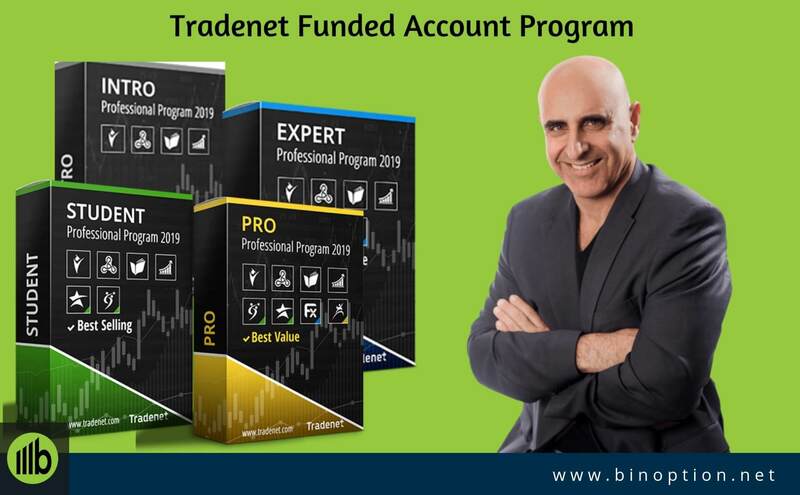 Old school traders who like to keep their trading simple by using a minimal amount of trading indicators might find this overwhelming. On the other hand, modern traders will feel pretty stoked with these new additions. 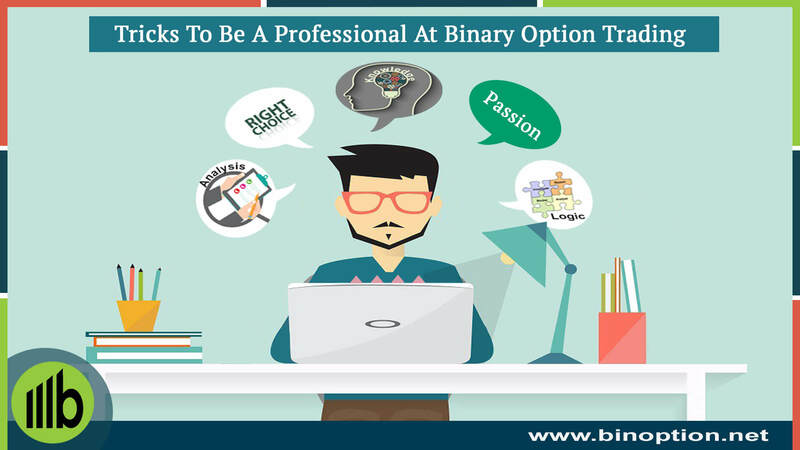 Technical indicators play a major role in predicting future market prices and understanding how the price movement behaves. Let’s move on to trading assets now. 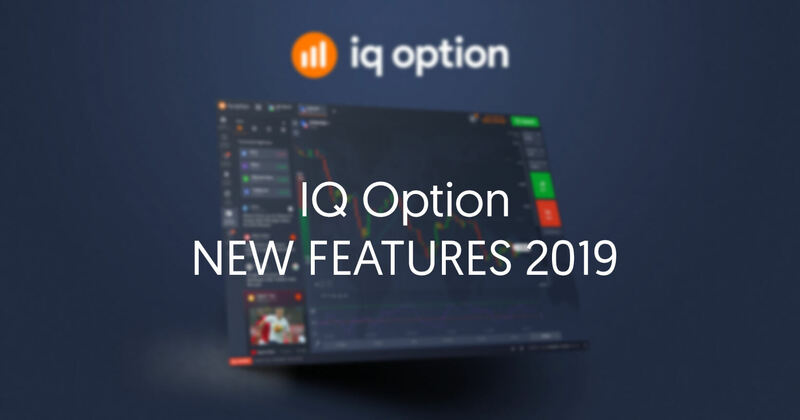 In addition to their ever expanding asset index, IQ Option has added 12 new FX Options assets. As you can see, these assets are comprised of commodities, indices, and forex pairs. FX Options gives you the right but not the necessity to buy or sell currencies at a specified rate on a future date. 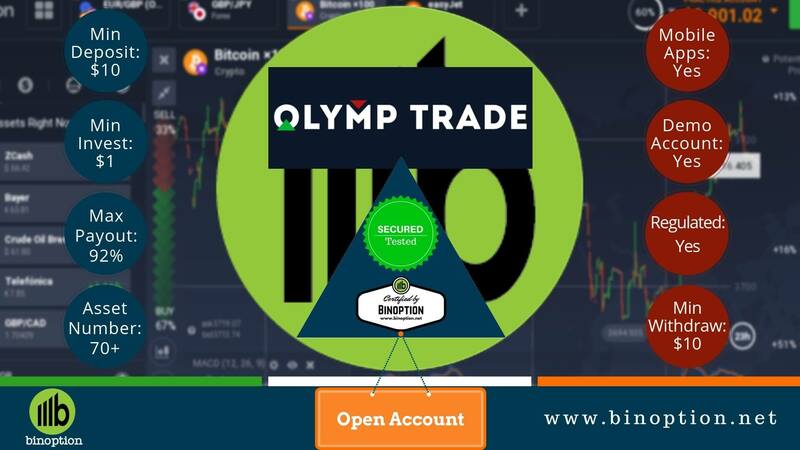 These updates have certainly grabbed the attention of traders and competitive traders will take full advantage of it. 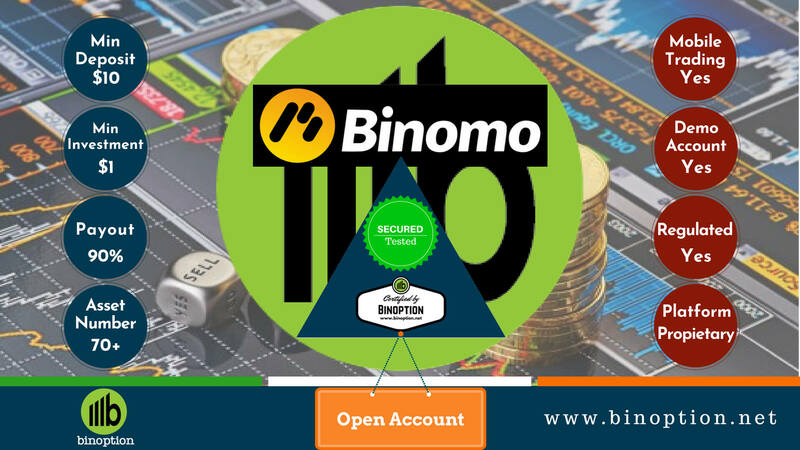 If you are new to IQ Option and are interested to know more about this innovative broker, make sure you check our complete IQ Option broker review. 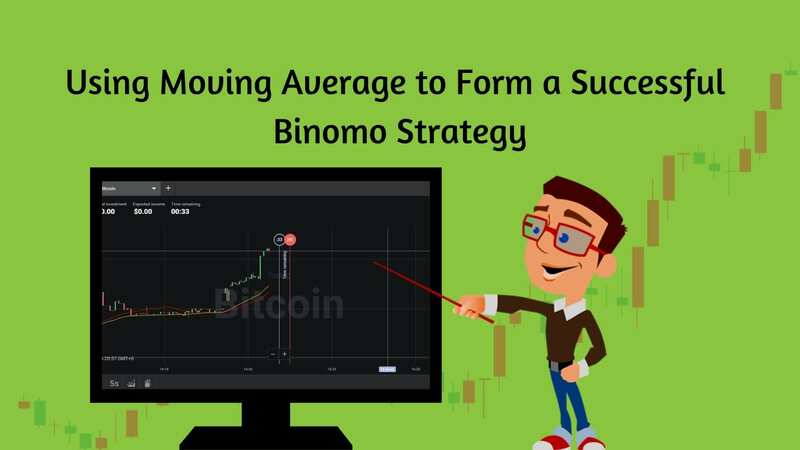 And more the best tricks, tips, and strategies for IQ Option, our IQ Option strategy guide is a must read.